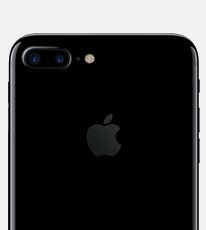 IPhone 7 Cases and 7 Plus Cases are now available at Techbuy Australia. Need help with HP Servers? 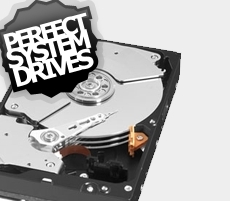 Contact our server team with your requirements. If you already have a server and are looking to upgrade please include your existing specifications. 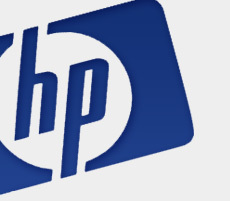 If you do not have a server and are looking to centralise your workplace with HP then we can help! 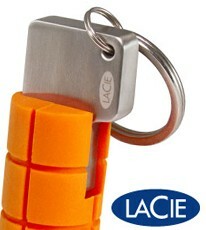 LaCies strongest, toughest USB key ever! Built from zamac it can withstand a 10 ton truck, sortof like a Maglight! Heat, cold, water, pressure, drop and particle resistant. 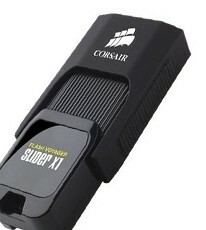 The Corsair Flash Voyager GT is designed from the ground up for speed, optimizing transfer rates of both reads and writes. 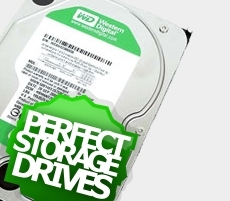 Loads of storage keep you going long after your 32GB would have been full! 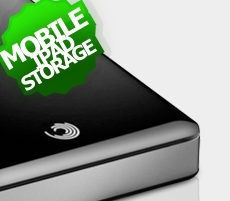 External hard drives for iPads and iPhones? Surely that is not possible! With Seagate not it is! 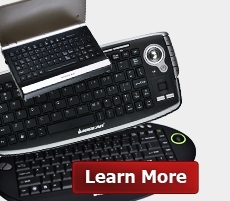 Wirelessly too. 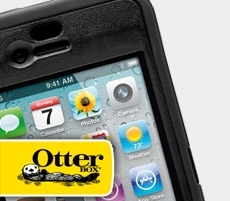 The OtterBox Defender Series for Apple iPad is the benchmark for protection. 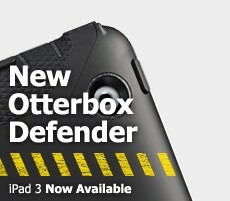 The new iPad Defender is arriving on the 25th March. iPad 3 Cases or iPad 2 Cases range. 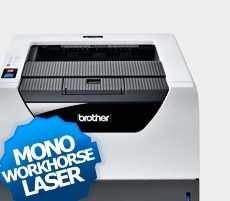 The Brother 5370DW Suitable for any office that requires high volume mono printing. 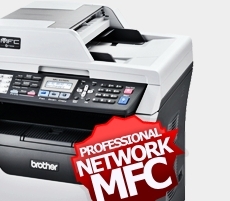 More Brother Printers. 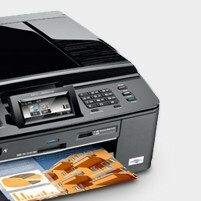 A fast, compact printer that produces brilliant color output at up to 17ppm in both color and black. 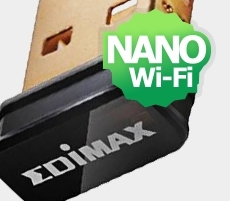 Ideal for home and small office environments. 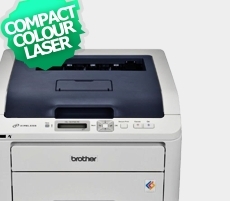 More Brother Printers. 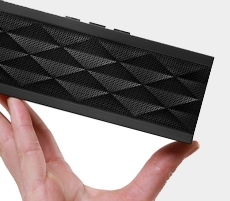 JAMBOX gives you the freedom to bring pristine wireless audio to whatever you are doing, wherever you want. Battery operated Bluetooth Speakers. 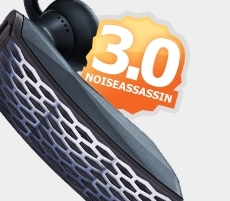 Hot on the heels of the popular Jambox, the Jawbone Era Bluetooth headset comes equipped with brand new, military grade NoiseAssassin 3.0. 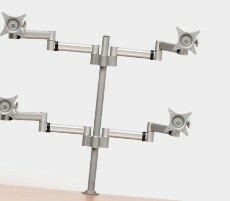 Adjusts automatically so you'll always hear and be heard. Available now in four styles. The Flight is the perfect backpack for anyone on the go. 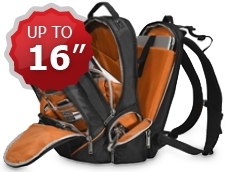 The backpack easily fits up to a 16" laptop in its ultra-soft padded and felt lined rear compartment that folds 180 open for easy access. Roccat - Set The Rules! The ultimate in high-quality accessories for ambitious gamers & new solutions that give gamers a decisive in-game advantage and a more intensive gaming experience. 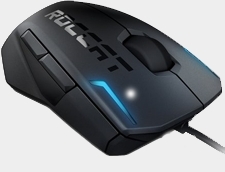 Click to view the entire Roccat range! 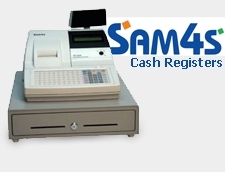 The popular Sam4s cash registers are now available through TechBuy! You won't believe our amazing prices. 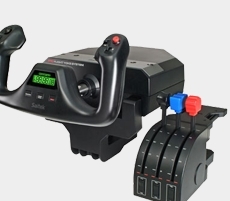 Popular models include the Sam4s ER380, Sam4s ER390M and Sam4s ER260. 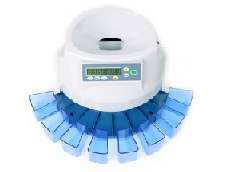 Are you sick of manually sorting and counting your change? Just press start and watch the coins sort and count. 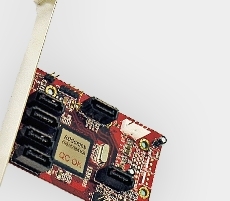 User friendly design, Preset to meet Australian market.